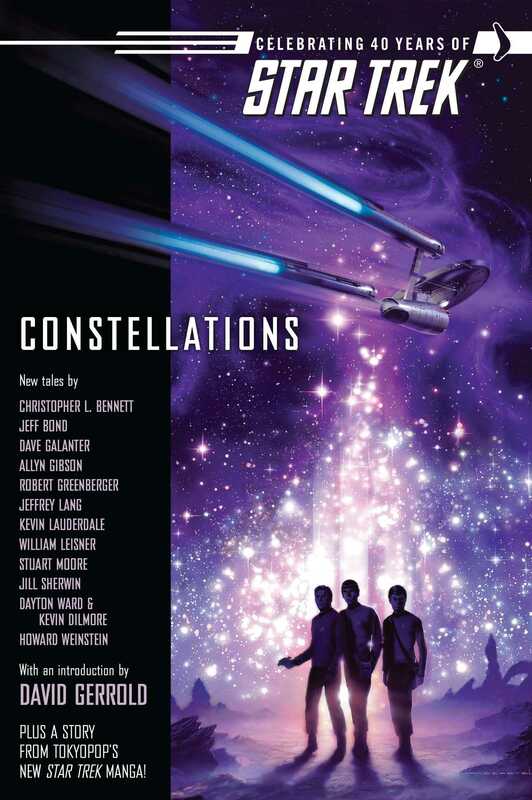 Star Trek: Constellations is a mind-blowing collection of specially-commissioned stories designed to go where no anthology has gone before. Featuring the iconic heroes of the Star Trek universe -- the legendary characters who were the inspiration for all those who followed -- this treasure trove of untold tales recreates all the sense of adventure that marked the original Star Trek when it first burst on to our television screens in 1966. Each story takes as its inspiration an element of 'unfinished business' from the original series so that they read like 'lost episodes' of the television show, exploring aspects of the Star Trek crew and their adventures which have intrigued Trekkers ever since the original series ended. The result is a magnificent tribute to the series that changed the face of television history and will have millions of fans worldwide feeling as though they have just discovered a whole 'missing' season of their favourite show.